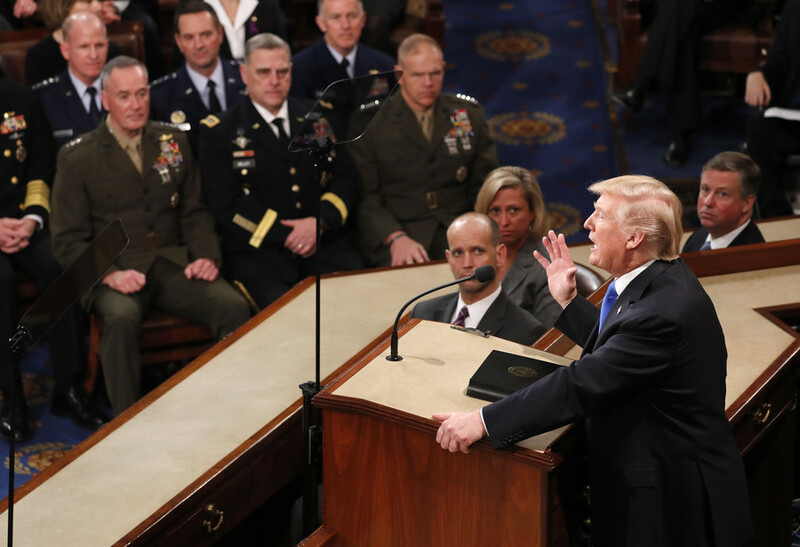 Despite being elected on an anti-interventionist program, Donald Trump has now surrounded himself with foreign policy hawks and Iraq war apologists. The new National Security Adviser, John Bolton, is just one of the wild bunch. Fast forward to 2018, and Trump is picking the likes of John Bolton – an Iraq war apologist and an advocate for starting more wars of the kind – to his team of advisers. 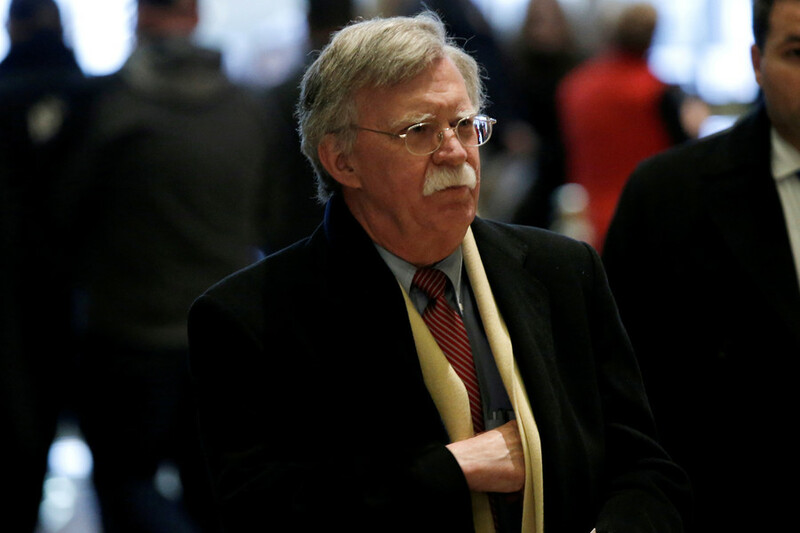 While Bolton is known as extremely hawkish even by neocon standards, he is not the sole example in the cabinet. 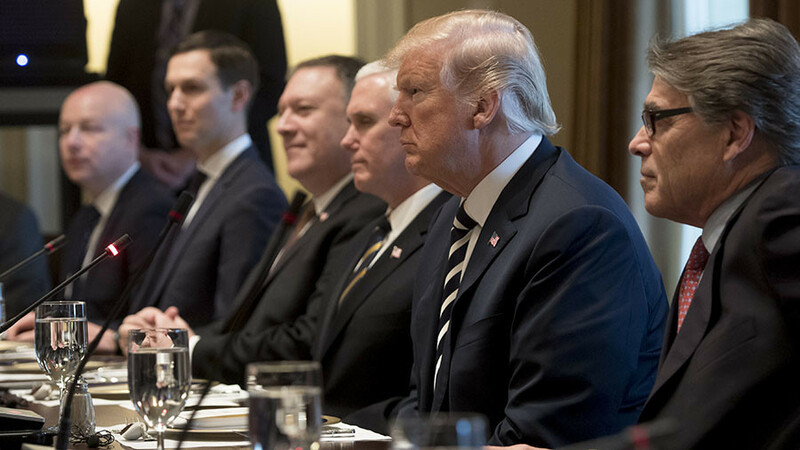 Both Trump’s security and foreign policy teams are now full of people who backed the Iraq disaster and are now in favor of military action against Iran and North Korea. 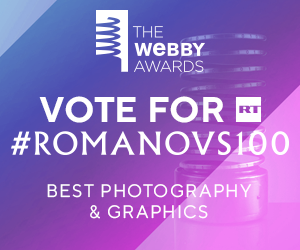 — RT America (@RT_America) 23 марта 2018 г. 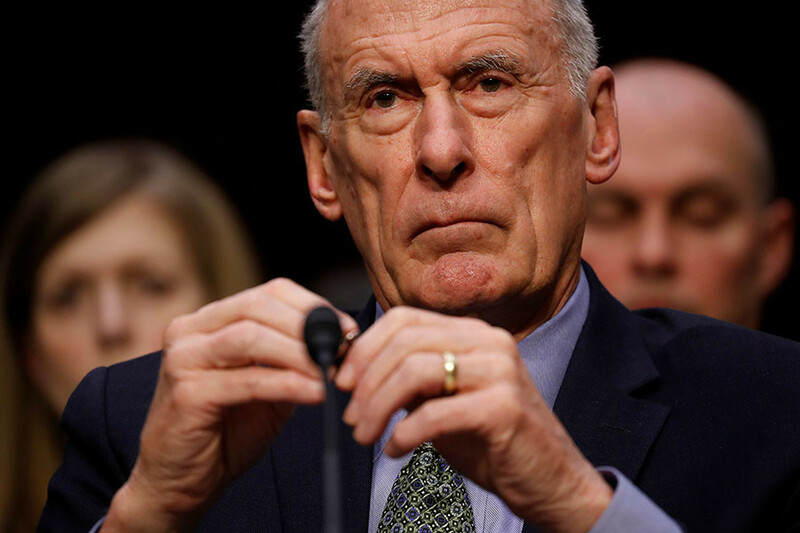 At the time that the US was gearing up to invade Iraq, the new Director of National Intelligence Dan Coats was serving in the Bush administration as Ambassador to Germany. Then-Chancellor Gerhard Schroder was opposed to the US’ plans, so Coats did his job and pressured Berlin, claiming the European nation was risking isolation within the EU. The German government’s skepticism was partially motivated by the experience of the 1999 Kosovo War. More recently Coats, when serving as a member of the Senate Select Committee on Intelligence, vocally opposed the 2015 nuclear deal with Iran. He called it “fatally flawed” and branded Iran “another rogue regime” similar to North Korea. Trump’s selection of nominees for top positions sparked quite a few jokes about how he was turning his administration over to the 1st Marine Division, which played a major role in the Iraq War. James “Mad Dog” Mattis, now head of the Pentagon, commanded the unit. His assistant John Kelly, Trump’s Homeland Secretary turned Chief-of-Staff, was the first Marine Corps colonel to receive a battlefield promotion to general since the Korean War. 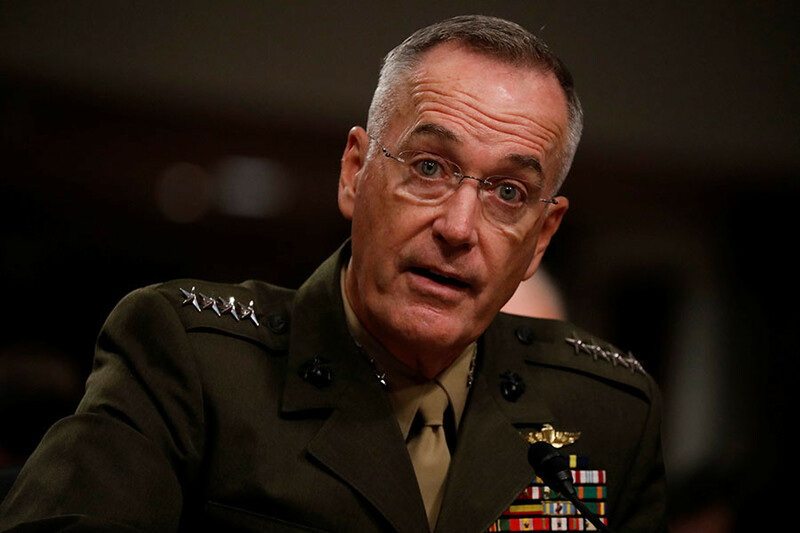 Welcoming them into the Washington DC power circles was their fellow division officer Joseph “Fighting Joe” Dunford, who was appointed Chairman of the Joint Chiefs of Staff under Obama and survived Trump’s purges. Generals usually don’t criticize decisions that resulted in them fighting wars even after retirement, although exceptions exist. Of the three on Team Trump, Mattis reportedly called the 2003 invasion “a strategic mistake” during a 2015 closed-door conference. In contrast, Kelly tends to reject any criticism of the military unless it comes from the military. 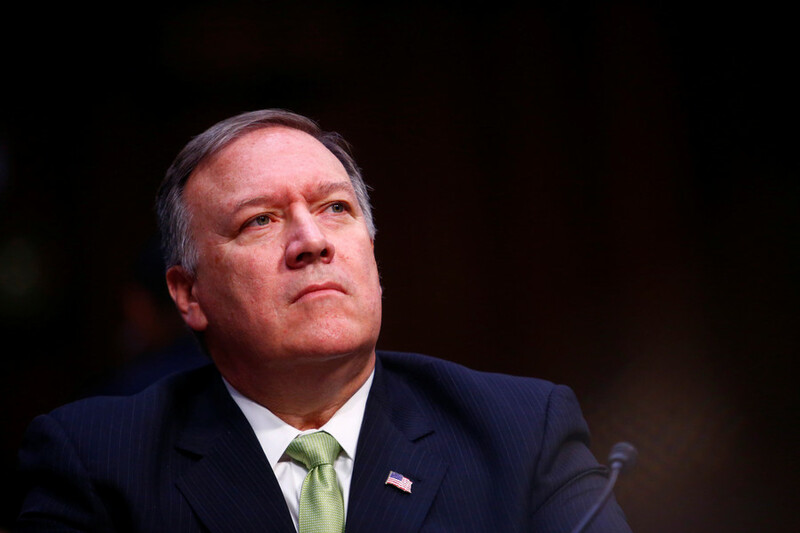 Pompeo is leaving the office of CIA head for that of America’s top diplomat, and supposedly the final resort before the guns take over the talking. 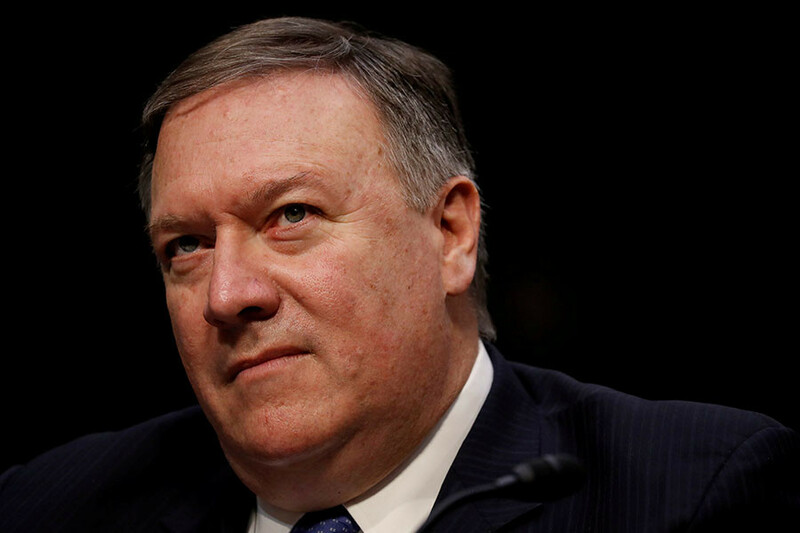 When the Bush administration was preparing to take down Saddam, Pompeo was a businessman, managing investments from the Koch brothers’ network. He seems to have succeeded, considering his subsequent career as a Koch-sponsored legislator. A long-time critic of the nuclear deal, he branded Iran a “pernicious empire” and “the world’s largest state-sponsor of terrorism” and outright compared it to the jihadist group Islamic State. 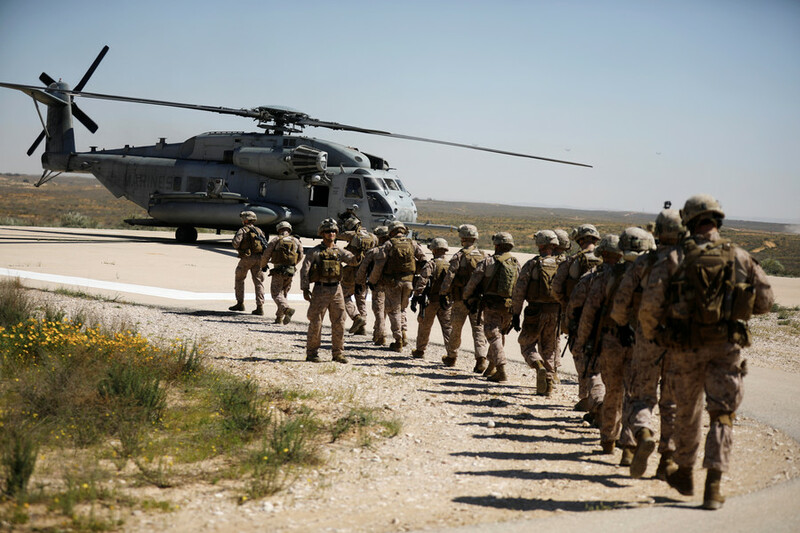 His attempts to link Iran with ISIS, some would argue, are not unlike what the Bush administration did when they falsely accused Saddam of having ties with Al-Qaeda. Trump not being consistent in his position should not surprise anyone. After all, he had to learn on the job how the US military help America’s global dominance. 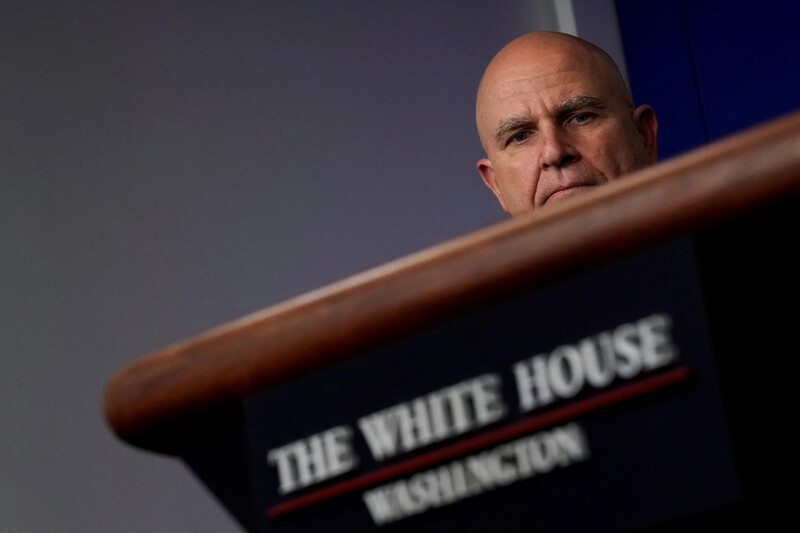 But the fact that a man nicknamed “Mad Dog” now seems to be the sobering voice on war-making decisions in the White House is quite chilling. New NSC adviser John Bolton: The hawkiest hawk of the Bush administration?